Here at Mountain Park Dentistry LLC, we are proud to offer crowns to our patients. If you have missing or cracked teeth, you are probably not happy with your smile. A beautiful wedding, a blind date, an interview, a graduation; these are all reasons why people want to whiten their teeth. We are proud to assist the residents in Phoenix, Arizona by providing them with a deep bleaching treatment. As the dental field continues to make new advances, we are proud to offer these to our patients. Here at Mountain Park Dentistry LLC, we truly believe that dental implants can help our patients. Here at Mountain Park Dentistry LLC, we are dedicated to your oral health. Though oral health is so important, most people overlook it. Love the satff and they care while offering the best dental service I have experienced! Best office! Professional, on board with all the newest, confident, skilled, personable, caring team, the list goes on and on. Come see for yourselves! Always friendly and professional. Honest advice. Dr Mow will explain all benefits, risks and concerns with action or inaction. Kami is an absolutely amazing dental hygienist. 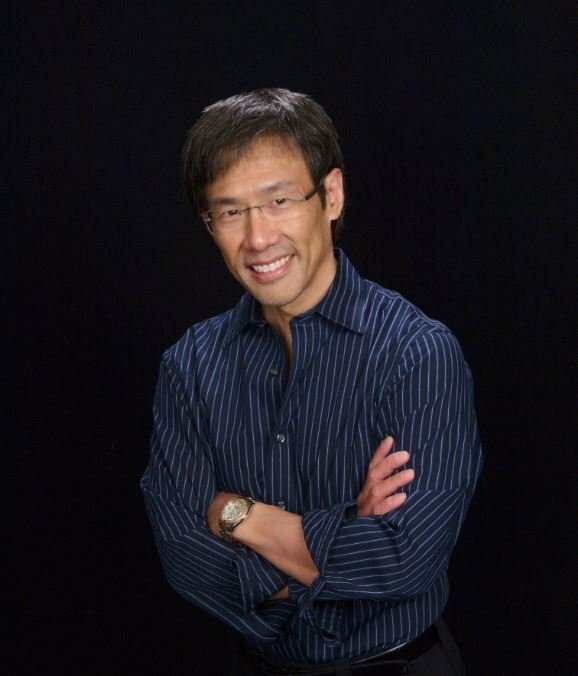 I have been with Dr. Mow since the early nineties and he is the best dentist ever. My elderly father goes to both of them as well. I highly recommend both of them!